This is the series where we explain tips & tricks that will make your knitting more fun and your pieces even more pleasing to the eye. Sometimes easy knitting comes with an unexpected pattern effect if you do it right. Knitting with 2 yarns and an odd repeat is a technique that creates just that effect. As an example, we’ll use our “OPERETTA SHAWL” which is created using two very different yarns and a three row repeat in just Garter Stitch. The three-row Yarn Repeat is one row Silk/Merino and two rows Kid/Mohair worked in Garter Stitch. How can this be done without breaking the yarn all the time, because the yarn you need next is on the wrong side of the work? Easy fix: use a circular needle and slide the needle to the end where the yarn is and start knitting the next row. In other words, knit the front with the other yarn a second time or knit the back with the other yarn a second time. You can carry the yarn on the side because it will be carried only for one or two rows. The Garter Stich creates with the one row Silk/Merino a wonderful meander. 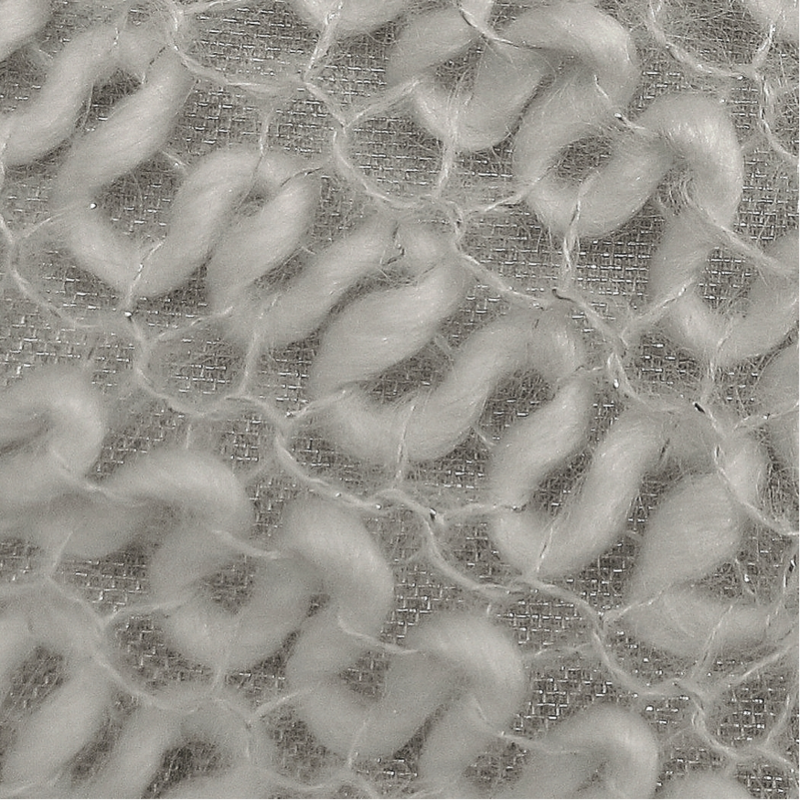 The Kid Mohair connects the meander rows very lacy but strong using the same size needle. Do try this at home! 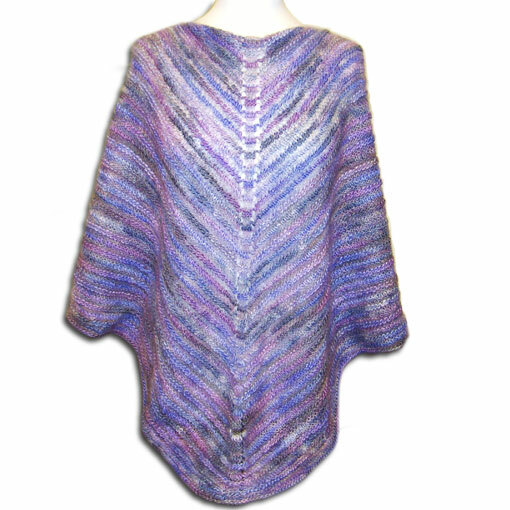 If you like this technique and would like to try it on your next project here is the link to our Online Store “Operetta Shawl”. As a special goodie, we created a discount coupon for you. Use the coupon OPERETTA upon checkout and receive a 20% discount until the end of June. 24 different colors waiting for you. Happy Knitting! If you have any questions or remarks, as always, we would love to hear from you in the comment section.